Where you live says a lot about your priorities. If you value a good neighborhood and historical significance, Gettysburg, PA is the place for you. From boasting Dwight D. Eisenhower’s retirement farm to the infamous location of one of the largest Civil War battles, Gettysburg contains much historical significance. With this legacy, you’ll feel at peace with your home’s location. If you want the grandeur of a historical structure with the amenities of a modern home, Gettysburg is the place for you. The town is home to countless beautiful and charming buildings that are both historic while still fully updated with all the comforts a modern home can provide. The area also hosts plenty of events to keep you entertained, including Civil War reenactments, the National Apple Harvest Festival, and the renowned Gettysburg Bluegrass Festival. Don’t forget to explore the stunning parks before taking a stroll on one of the many breathtaking hikes nearby. Our website offers many resources to help you find your ideal home. Browse through the properties listed on our website to find houses or lots for sale that suit your needs, or fill out the neighborhood report form to learn more about the area. You can also call (717) 632-5111 today to talk to one of our experienced agents. 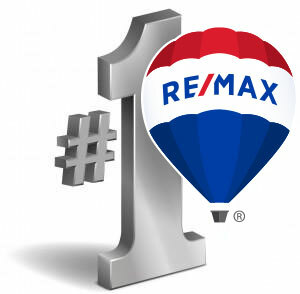 We look forward to helping you make Gettysburg, PA your new home.